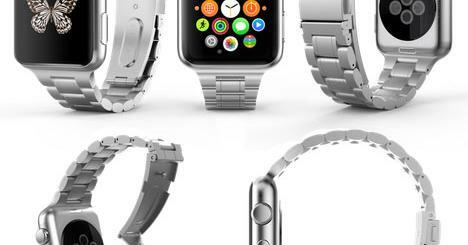 The Apple Watch is already one of the most popular smart wearable devices around. Those of you who have ordered yours have a bunch of Apple Watch accessories to choose from. 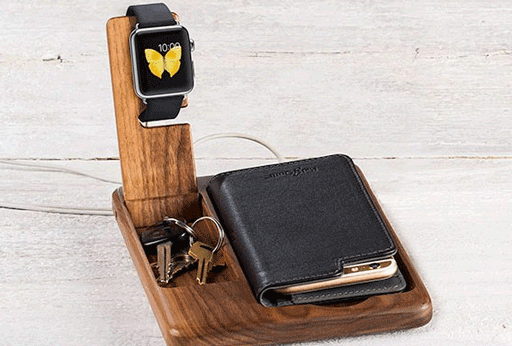 The Timber Catchall for Apple Watch happens to be a handmade dock that holds your smartwatch and your phone. There is also a slot for keys. 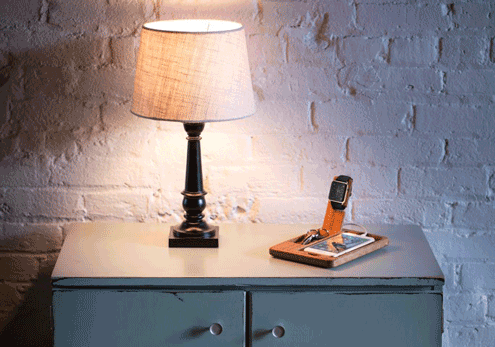 The Timber Catchall measures 8.5″ by 6.4″ by .8″. It is available in American Cherry, African Mahogany or Premium Walnut options. You can pre-order yours for $99 at this time.